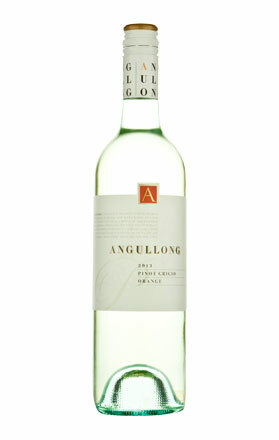 Tasting Note: More Pinot Grigio than Pinot Gris, crisp and dry with just a lick of richness. Notes of cut pear, spice and citrus. Zippy acidity and good length. Final Say: Another Pinot G with an identity crisis, yet delicious nonetheless. $14.99 a bottle.